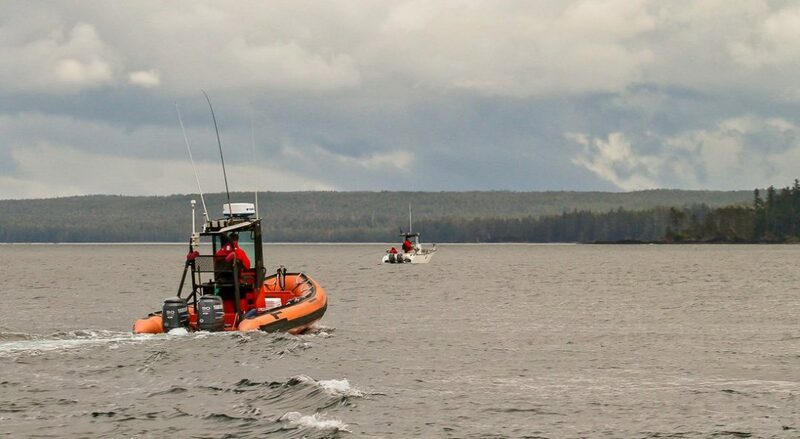 Langara Island Lodge set a new standard for safety with the addition of AIS on our fleet of boats. With great fishing in every direction, we've got a lot of water to monitor to ensure the safety of our guests. 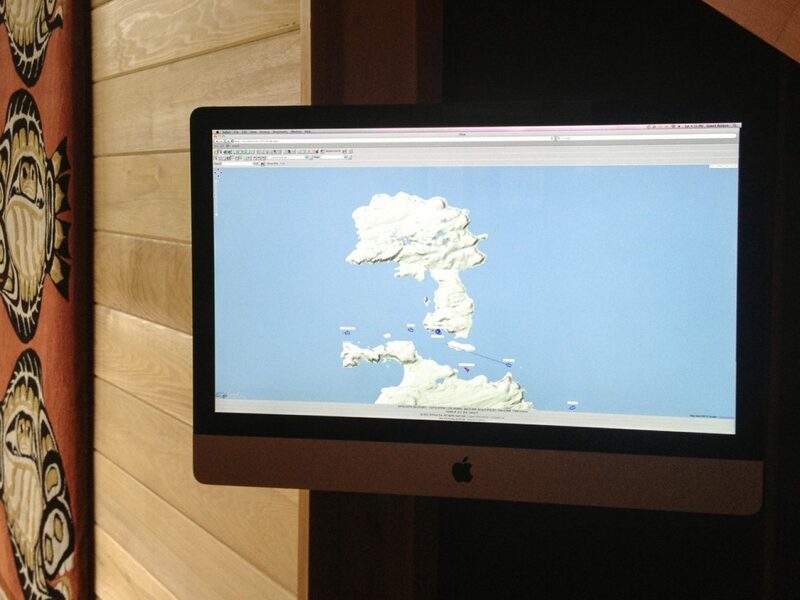 AIS enables us to track the position of every boat in our fleet, even in the most remote areas around Langara Island. 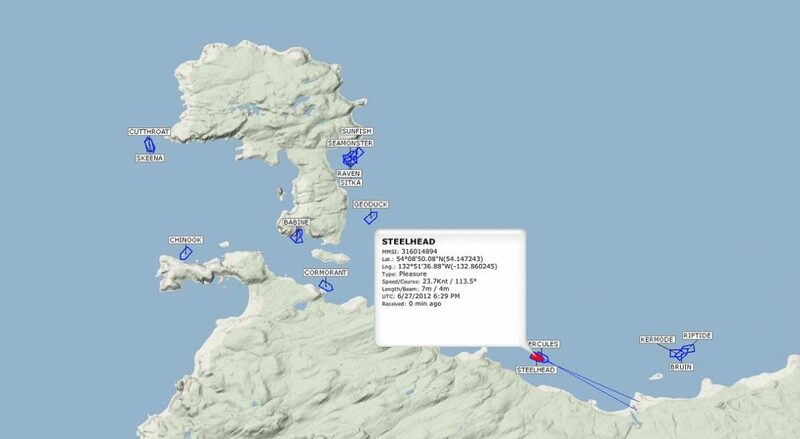 AIS also provides our guests, and fans at home, with an online view of where our boats are fishing during the day. 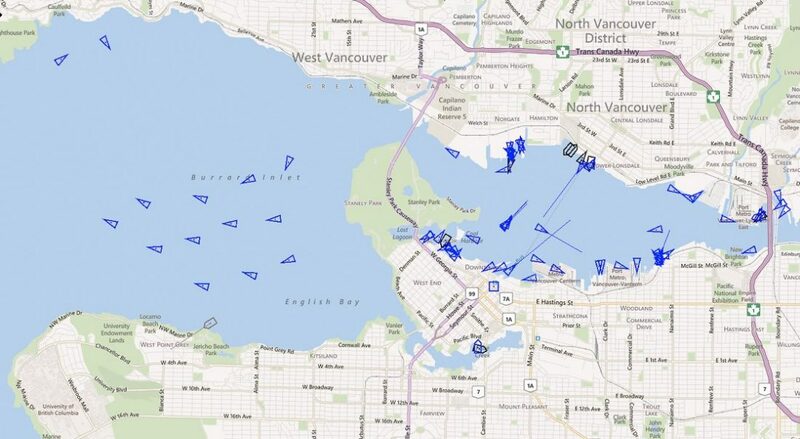 AIS is an important new safety feature that also provides our fans at home with real-time information on where we’re fishing at Langara Island. 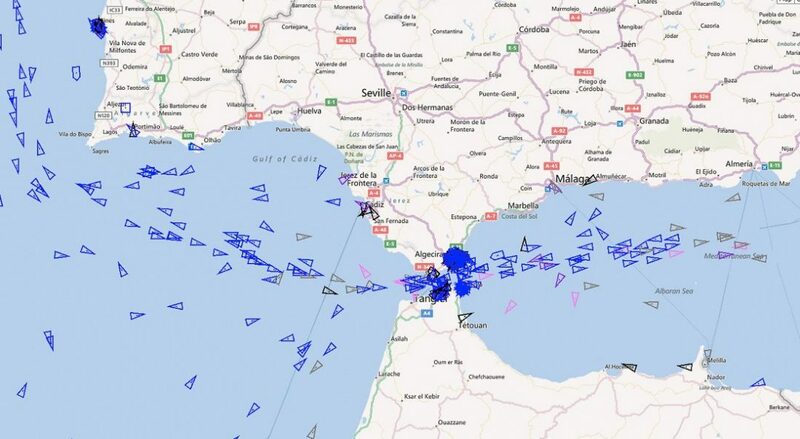 AIS, or Automatic Identification System, is used primarily for identification of vessels at sea and collision avoidance in high-traffic waterways — sort of the marine version of an air traffic control system. AIS has been required equipment for large commercial ships for much of the past decade, and is being adapted more and more for smaller commercial and private vessels. While many independent charter boats use AIS, Langara’s application of the technology is the first in the world for a remote fishing lodge. By combining GPS data with onboard navigational equipment, AIS provides real-time information on boat identification, position, heading and speed. 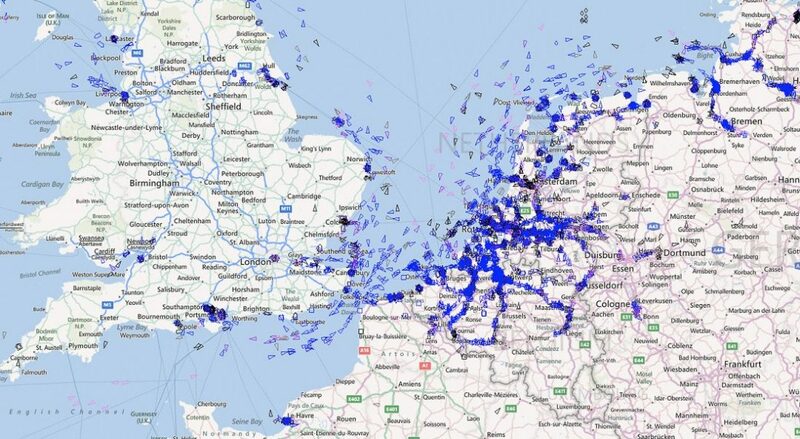 This information is most importantly used for ship to ship communication, but is also accessible through various online navigational services, allowing anyone with an internet connection to view boat traffic in most parts of the world. 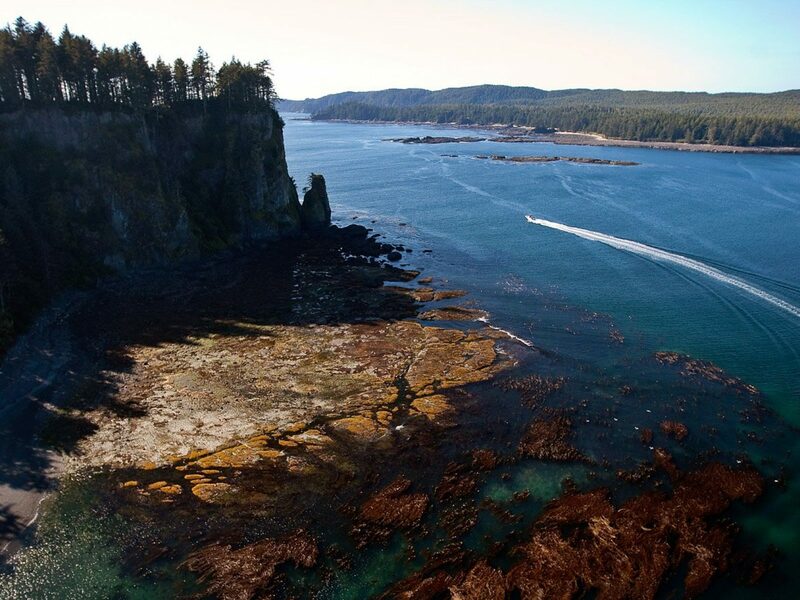 “We installed AIS primarily as a safety feature — the ability to track the position of our entire fleet at all times is a great complement to our existing safety program, which includes a Marine Safety Officer (MSO) who constantly monitors our fishing area,” said Jeff Bottay, Langara Island Lodge’s General Manager. The online component of AIS has also proven to be a big hit with our guests. For most Langara guests, especially those who join us every year, there is no such thing as too much information. They have a great appetite for the fishing reports and photos we post online throughout the season, and are checking weather conditions and tides leading up to their particular trip date. 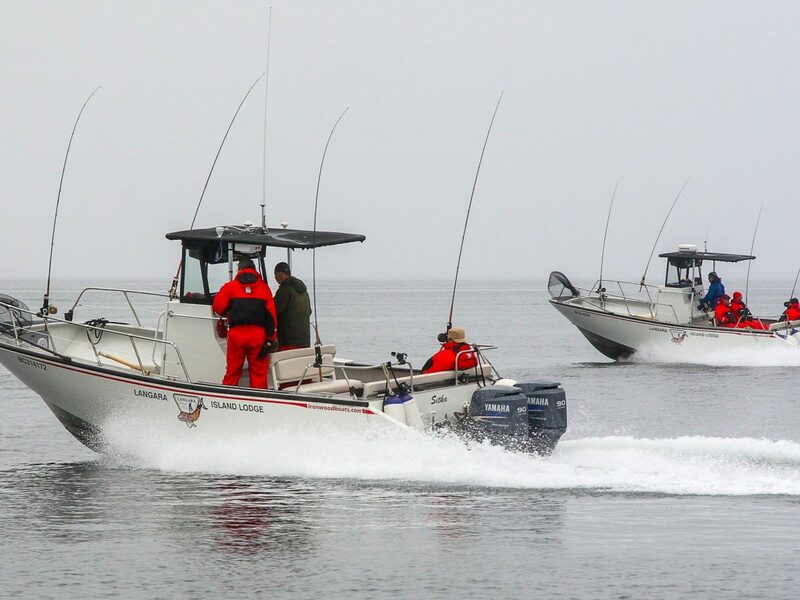 “Being able to go online and see where our boats are fishing, and where the bite is happening, is a really unique layer of information that our guests have been excited to see,” says Bottay. 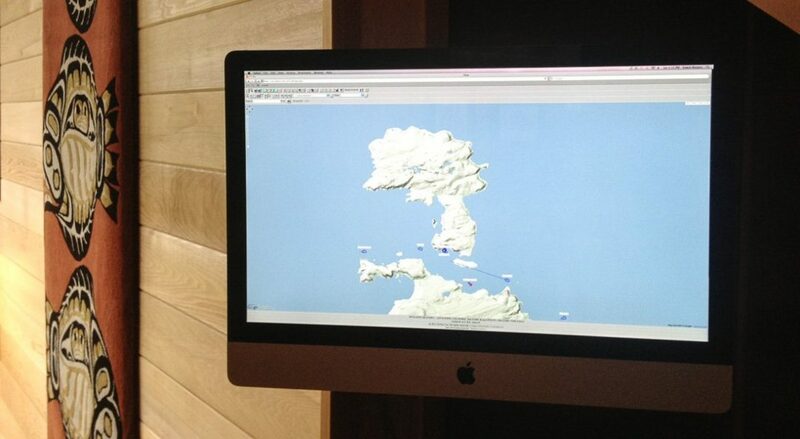 AIS displays in the lodge are also proving very popular. Guests who come in for lunch can see where the bite is happening before heading back out. And we’ve even had a few late-risers who learnt their friends had left them at the lodge by seeing their boat on the AIS display! 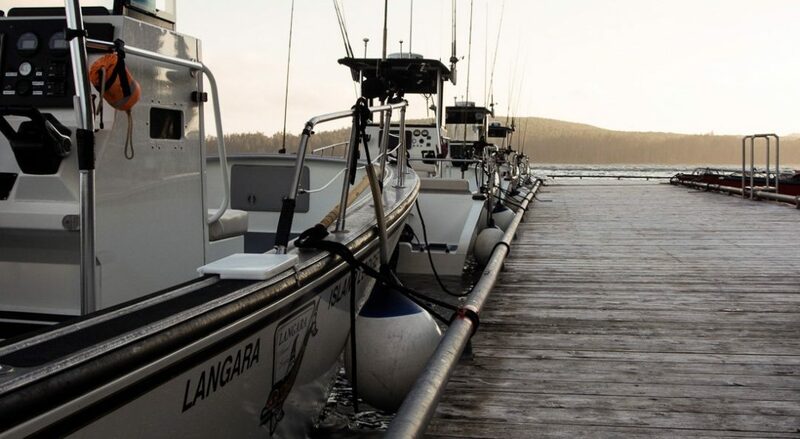 Langara Island Lodge led the way in first installing AIS on its entire fleet of guest boats, and it has since been added to Langara Fishing Lodge’s fleet. It was a sizeable investment, which also included building several AIS base stations along the shorelines around our fishing area, but a clear reflection of our commitment to the safety of our guests. 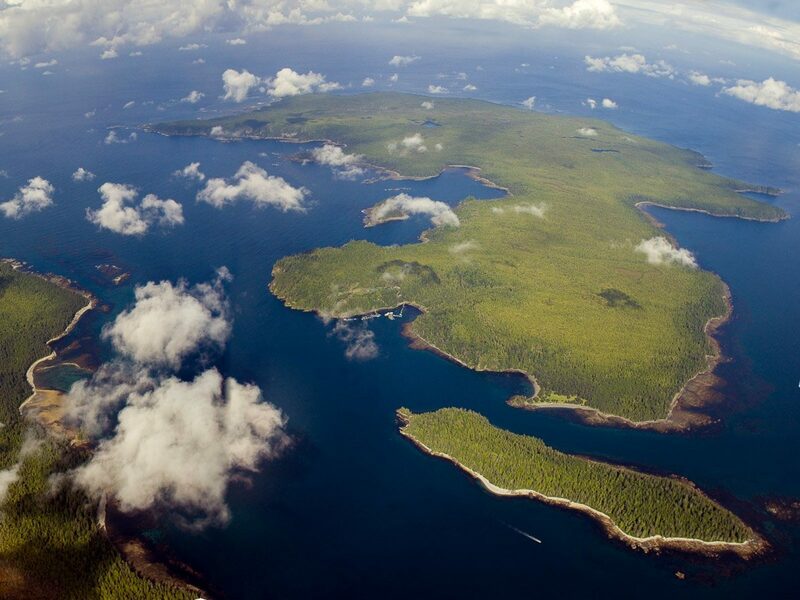 To view Langara Island on AIS, click this link, select ‘Guest Login’, and then zoom in on Langara Island on the map.